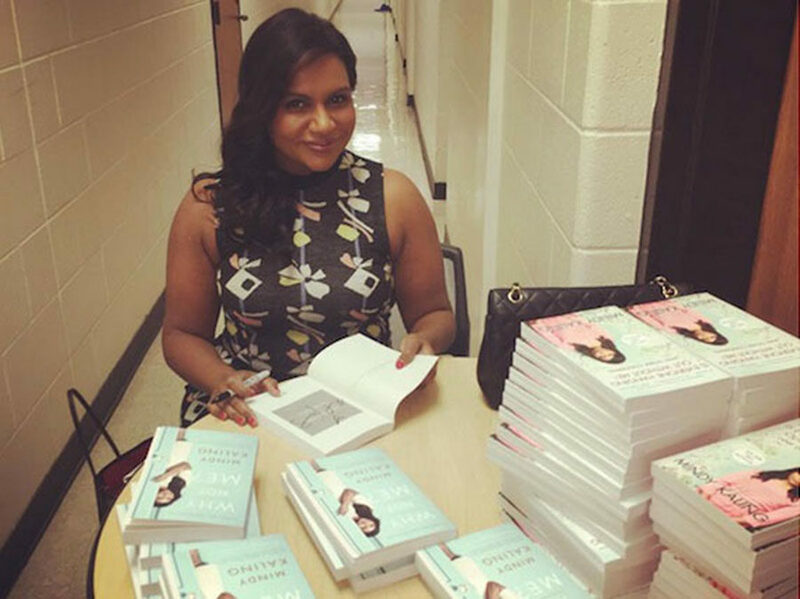 Mindy Kaling’s Best One-Liners from Why Not Me? Enjoy the most popular pearls of wisdom highlighted by Amazon Kindle readers. From successfully bringing her show The Mindy Project to Hulu to landing a leading role in the female-dominated Ocean’s 11 spin-off, Mindy Kaling has been keeping very busy. 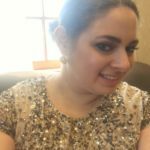 When you read Why Not Me?, Kaling’s accomplishments are both unsurprising and inspiring, as she discusses how she has become more confident and taken charge both professionally and personally. Why Not Me? is a great mix of both a witty memoir and a reference for self-improvement that will keep readers laughing, while also making them feel empowered. Want a sneak peek at some of Mindy’s best one-liners before you read the book? Check out Why Not Me’s most popular passages—from Amazon Kindle’s top highlights—and enjoy these pearls of wisdom from one of our favorite funny gals.